Where better to say ‘I do’ or ‘oui’ than in land of romance itself? France is home to an array of picturesque destinations where you can seal the deal in style. These luxurious locations range from the blankets of sandy beaches in St. Tropez to the heights of the cascading Alps, creating snapshot moments that will last a lifetime. Pairing these moments with a world-class wedding band that tailors music to your own taste and style will add authenticity to your idyllic venue and create a custom experience for you and your partner. This will truly be the icing on top of your wedding cake! Make your wedding dreams reality in Paris, the most romantic destination in the world. 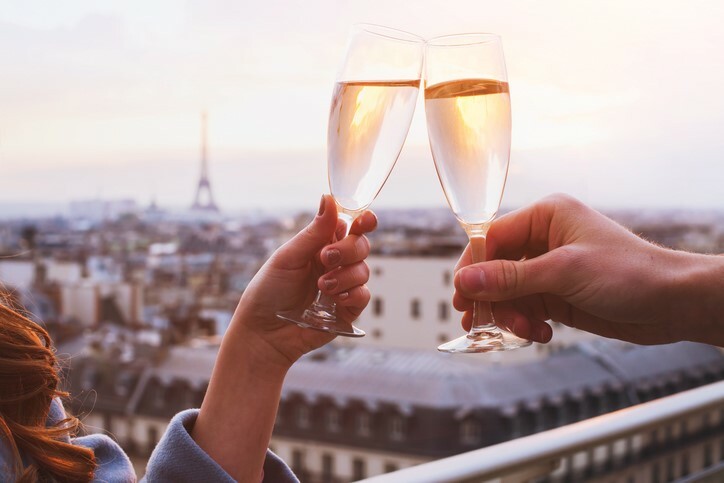 Enjoy an intimate and simplistic ceremony with a handful of guests in the park surrounding the Eiffel Tower, or for a larger ceremony why not try the Shangri-La Hotel and enjoy the spectacle from afar? This first-class destination can host up to 500 guests which evidently calls for a first-class service. 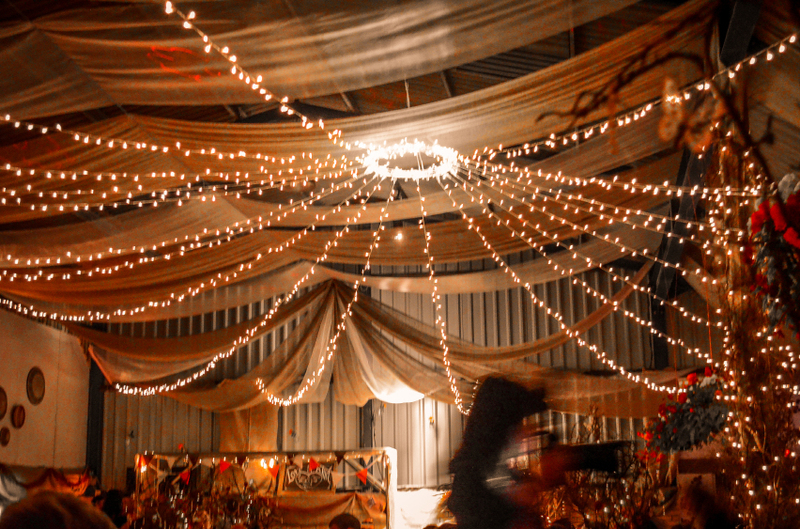 The Talent’s repertoire of over 500 songs and genres that range from jazz to pop means the possibilities of your wedding reception truly are endless, creating the perfect atmosphere for you and your other half to dance the night away. Say ‘I do’ to the City of Love and you may even be tempted to stick around for your honeymoon. For a more relaxed ceremony that escapes the hustle and bustle of the cosmopolitan city, a beach wedding in the coastal town of St. Tropez on the French Riviera would be a picture-perfect destination. The venues and music vary to suit any couple’s taste, whether that be slow and romantic casual chic or upbeat 5-star extravagance, but ensure to visit June-September if you would like to take full advantage of the beaches. For the perfect winter wonderland wedding, share your vows under the snow-capped peaks of the French Alps and couple your ceremony with an unforgettable skiing trip! This destination can also be enjoyed in the summer months and paired with a hot air balloon ride, allowing you to begin your marriage on a high. French weddings create perfect Parisian backdrops for everybody’s taste and offer a certain je ne sais quoi that can’t be matched on home turf. So why wait? It’s never too early to start planning your wedding, but be sure to remember your wedding band!